Have you ever wondered where apples come from. Sure we all enjoy their great flavour, crunch, and versatility, but how did they get to BC? 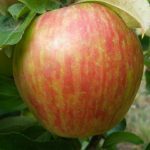 The exact origins of what we recognize as apples are rather obscure but they are generally thought to come from the Caucasus Mountains in Asia Minor. By 2,000 BC they had reached the eastern Mediterranean, probably carried by merchants and travelers down the prehistoric trade routes which crossed the Middle East. From Palestine apples were taken to Egypt and cultivated in the Nile delta during the twelfth and thirteenth centuries BC where they were regarded as a luxury. Apples were also taken west to Greece and Italy. The Roman armies carried apples across Europe, planting pips wherever they settled. And in this way apples marched northwards. From the Romans the French learned great fruit-growing skills which were developed in the monasteries. 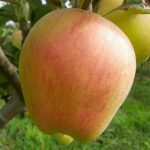 This knowledge – which included expert cider-making – was taken to Britain during the Norman Conquest in 1066, along with new varieties of cider and dessert apples. 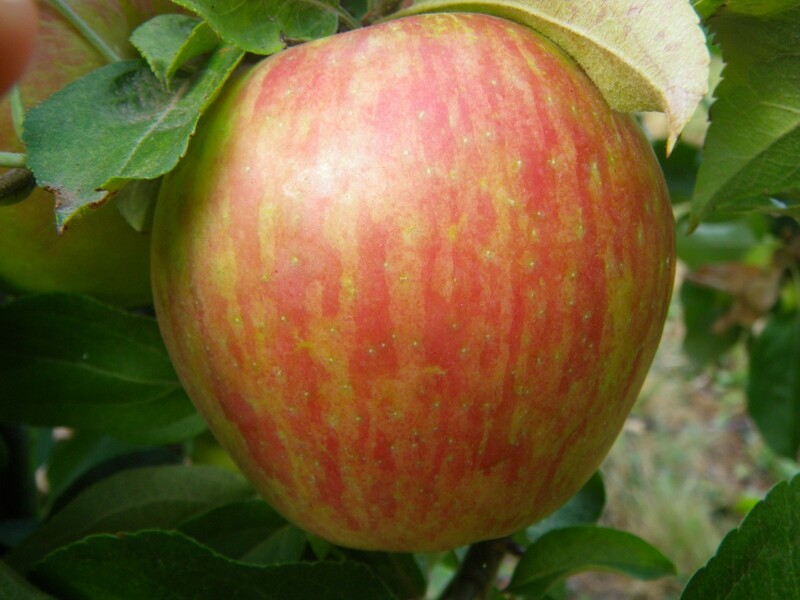 By the seventeenth century apples were so popular in Britain that the first settlers who sailed so Canada, Australia, the US, South Africa and Aotearoa/New Zealand took apples and apple-pips with them, counting these among their most treasured possessions. Canada can thank Samuel de Champlain’s arrival (what’s now) Nova Scotia in 1604 for its apple industry. One of one of his main objectives was to create agricultural crops, including apples. 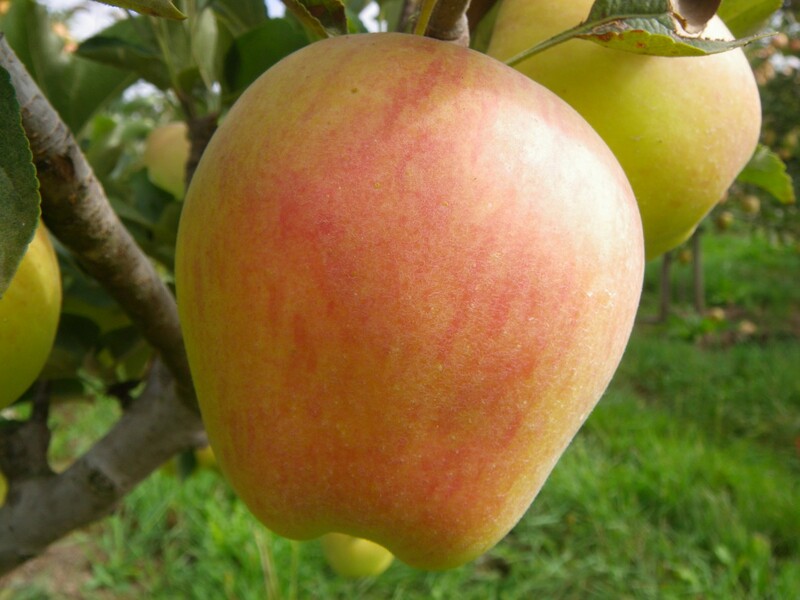 The first record of established apple trees in the country was at Port Royal in 1610. 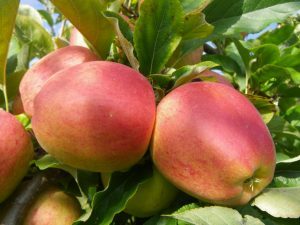 Deemed the “king of fruits,” apples were first cultivated in Canada by early French settlers, with the first planted trees appearing in Nova Scotia’s Annapolis Valley around 1633. 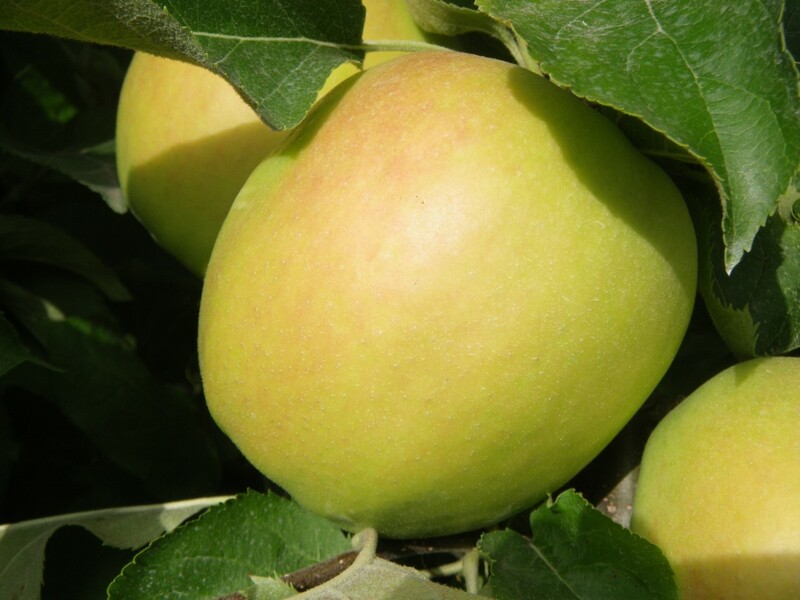 For a while, only one variety – the Fameuse, also known as the Snow apple – reached commercial importance. 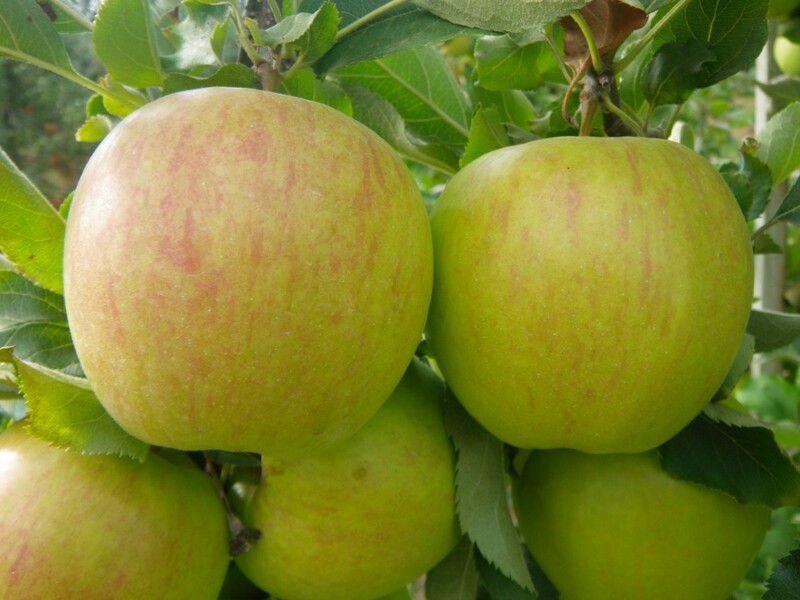 The Annapolis and Cornwallis Valleys were the original site of Nova Scotia’s apple industry. Things were going so well that in the 17th century crops were being harvested in Quebec, Ontario and New Brunswick and fruit was being exported to Great Britain in 1849. The Hudson’s Bay Company (HBC) was a large influence on the distribution of apple seeds across Western Canada; around 1,670, apple trees were planted at each of its forts across Canada (if the climate was suitable). The biggest obstacle to cultivating new apples was climate. The federal government started a breeding campaign, which has launched many successful varieties over the years. 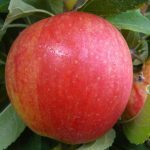 While Nova Scotia can claim much of Canada’s early apple-related history, New Brunswick, Quebec, Ontario and British Columbia have since become players in the industry (with the creation of the Crimson Beauty, Fameuse, McIntosh Red, and Spartan & Ambrosia apples, respectively). The first apple trees were planted in the Okanagan by Father Pandosy, a priest, who arrived in Kelowna in 1859 to set up a Catholic mission. The Okanagan’s first commercial orchard did not appear until over 30 years after Father Pandosy planted his first few trees. 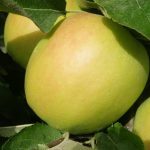 Since then, BC has gone on to develop new apple varieties unique to BC. 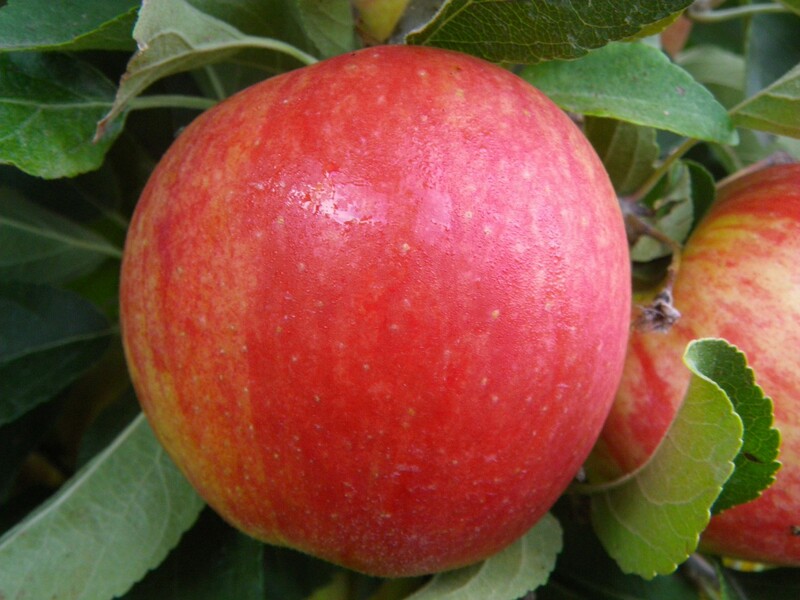 The Spartan apple was the first new breed of apple created by the Pacific Agri-food Research Centre in Summerland. 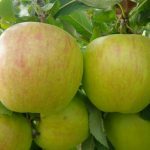 A fabulous new apple for the whole world to enjoy.Salish is one of the newest sensations from the apple breeding program in Summerland. 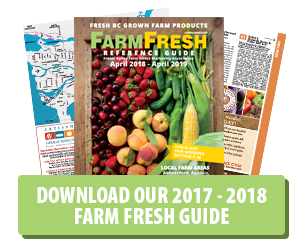 More than 25 years in the making, hundreds of British Columbians tasted and chose Salish because they love its unique eating experience. Crisp, sweet and tangy. BC is proud of Ambrosia; it’s a homegrown original. It was discovered by the Mennells in the 1990s as a chance seedling. No one really knows its parentage. The original orchard was full of Jonagolds and had previously been home to both Golden Delicious and Red Delicious trees. 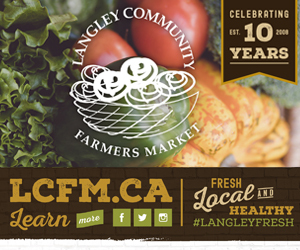 The Fraser Valley is home to many apple orchards; we hope you to stop by some BC Farm Fresh farms this fall to enjoy our very own local apples. After all, it’s been a long road to get these apples to BC!